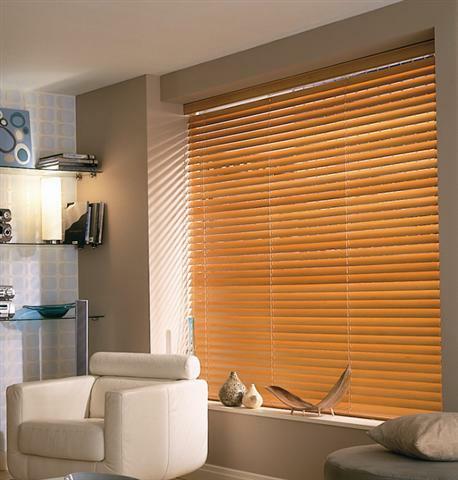 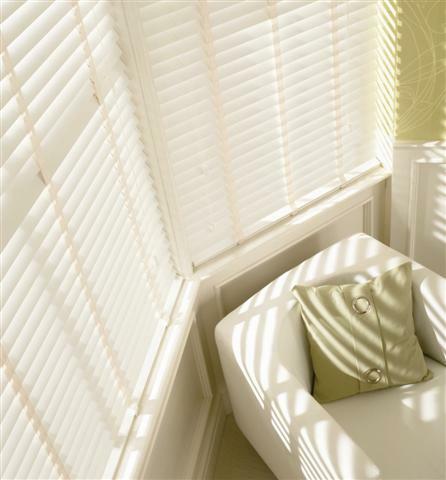 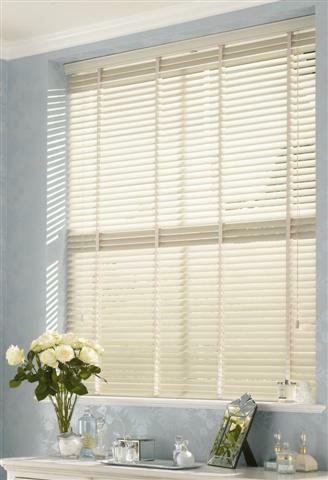 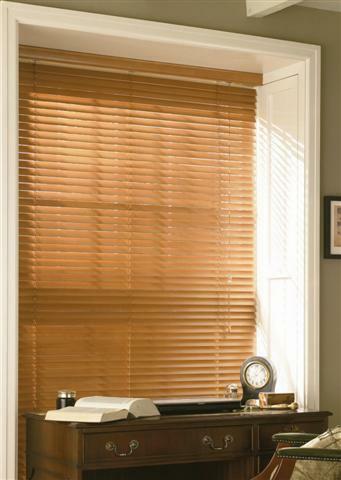 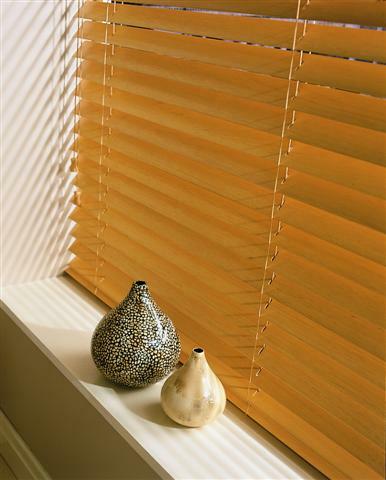 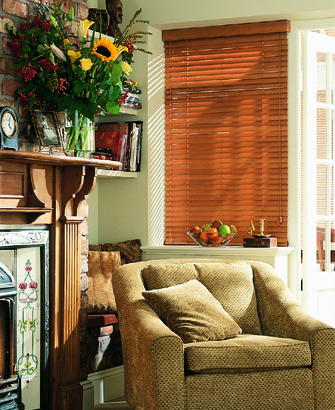 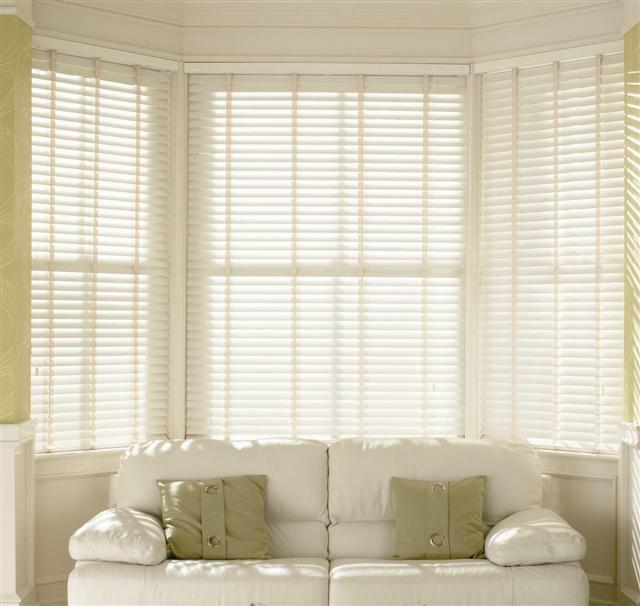 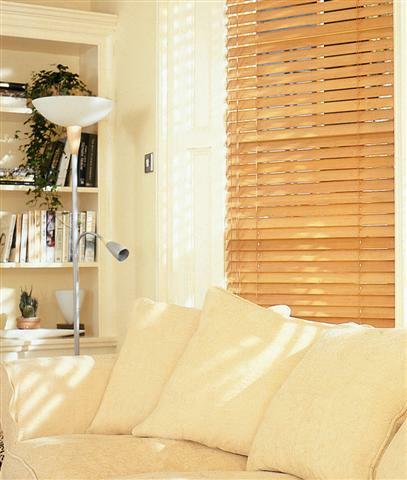 Venetian blinds are a very versatile decorative solution that offers a variety of styles. 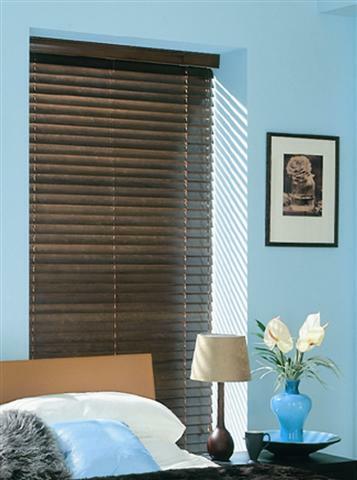 Compass Blinds offers over 200 vibrant colours and finishes from aluminium, warm wooden materials, matt black through all the colours to even mirror finishes and abstract design. 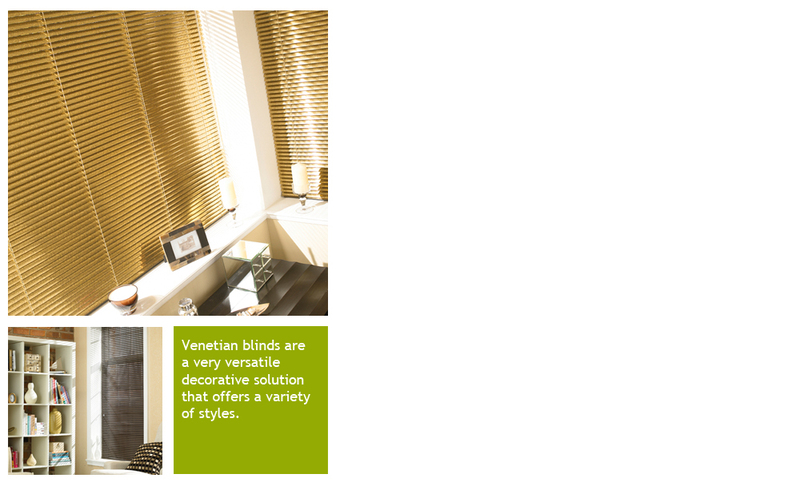 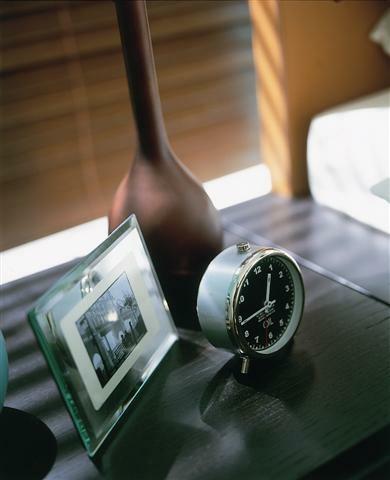 Venetian blinds optimise the amount of light in your room but still give you control over your privacy and security.